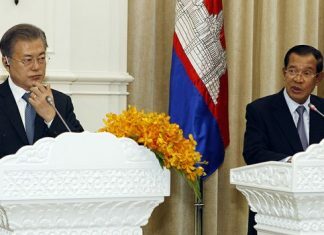 Prime Minister Hun Sen said on Thursday that Cambodia would be unfazed if the U.S. cut all foreign aid to the country, but that he planned to discuss anger-inducing visa application fees with U.S. President Donald Trump. “For our Cambodia, let [the U.S.] cut it off 100 percent. We have no problem,” he said. 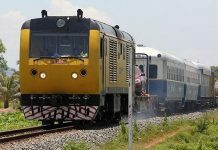 Aid to Cambodia would drop about 74 percent, from $83.5 million last year to $21.5 million next year, according to the U.S. State Department’s congressional budget justification for fiscal year 2018. This year, $78.3 million is planned for Cambodia, according to ForeignAssistance.gov. 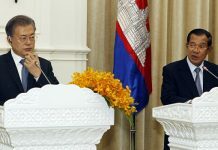 Mr. Hun Sen also said he would meet with Mr. Trump during an Asean-U.S. meeting later this year and discuss why Cambodians must pay U.S. visa application fees regardless of whether they are granted a visa after being interviewed at the U.S. Embassy in Phnom Penh. “I will ask Donald Trump if he could address the issue,” Mr. Hun Sen said. 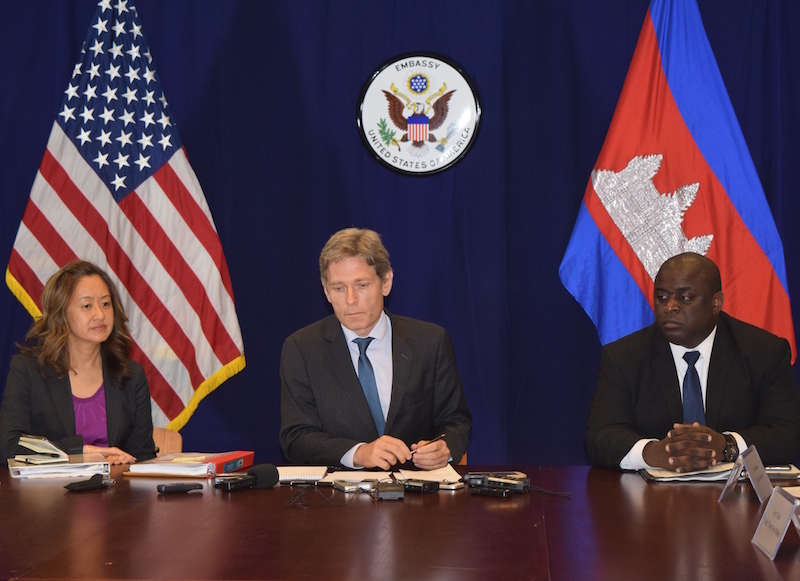 U.S. Embassy spokesman Jay Raman said in an email that the fees were not unique for Cambodians.